We know this can be confusing. Hopefully this answers some of your questions. 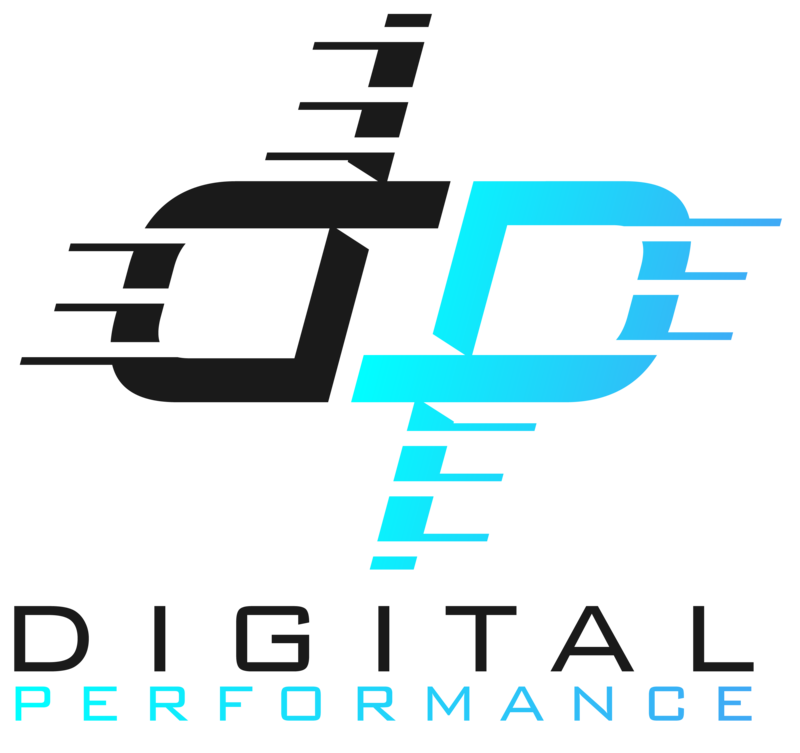 What Do I Need To Do Before Having Digital Performance Build My Site? Some preparation will help speed up the process, but we understand if you are don’t know what to begin. We request each client to bring basic company information such as address, contact info, and slogan. In addition to company information, any images, text blurbs or statistics would also help improve your site. We pride ourselves on having the best customer service, along with industry knowledge. Overall, we provide great value, without forcing you to wait days for correspondence. With years of experience in multiple facets of the digital marketing industry, we are well equipped to handle anything you may throw at us. We are ready to help you build your digital future. Why Switch From My Current Designer/Agency? Cost: We will sit down and provide a full spec sheet so you understand our pricing and how we are going to save you money. Unlike a large agency, we keep overhead low in order to charge less and bring more value. Flexibility: We work around your schedule. We know you are busy focusing on your business so we will focus on the digital aspects for you. Yes, all sites we build are made to run on mobile platforms. Most people spend 4 hours a day on their phones and you should be capturing as much of that traffic as you can. What Do I Need to Provide for SEO? Nothing. We take SEO into our hands and bring your site traffic while you manage the rest of your business. I'm In (blank) Industry, I Don't Really Need Social Media, Right? Wrong. Social media is by far the cost effective way to get your company’s name into the world. There are plenty of different platforms to use, depending on who you want to reach and what industry you are in. Yes! Email marketing was actually voted the number 1 most effective digital media channel. While social media and ads may be becoming more relevant, email is still dominating. We will make you a fantastic email campaign so you get the most return on investment from it. Do I Need to Blog on My Site? While it is by no means required, blogging does help with SEO rankings by providing links to your website. It also provides free value to your customers.